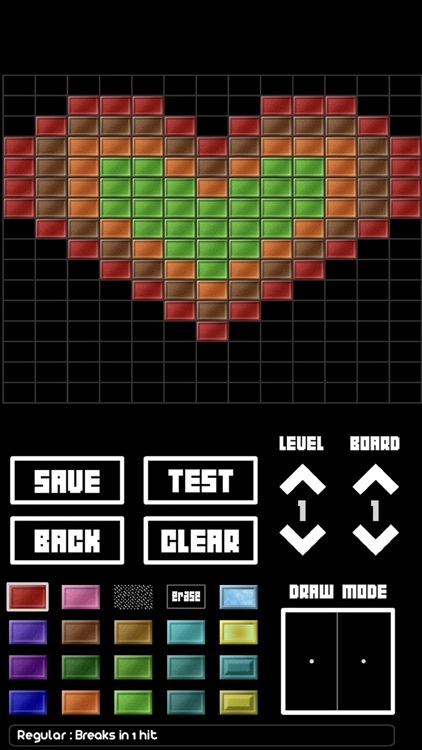 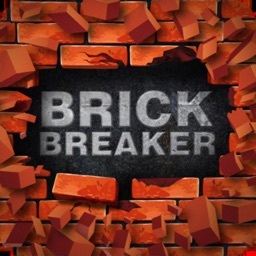 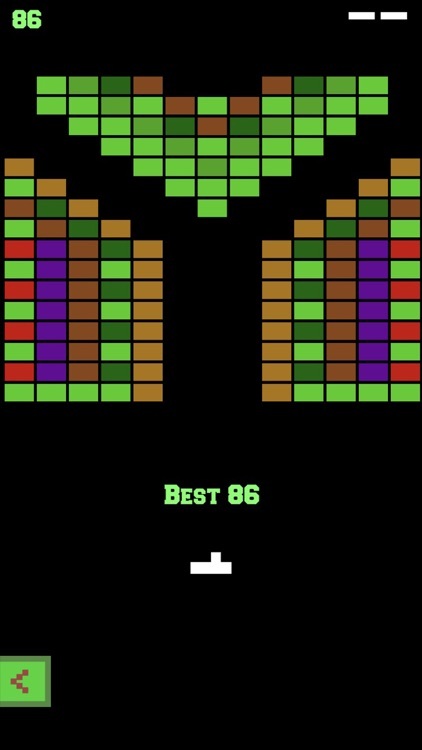 Brickle is the best Classic Brick Breaker game on the app store. 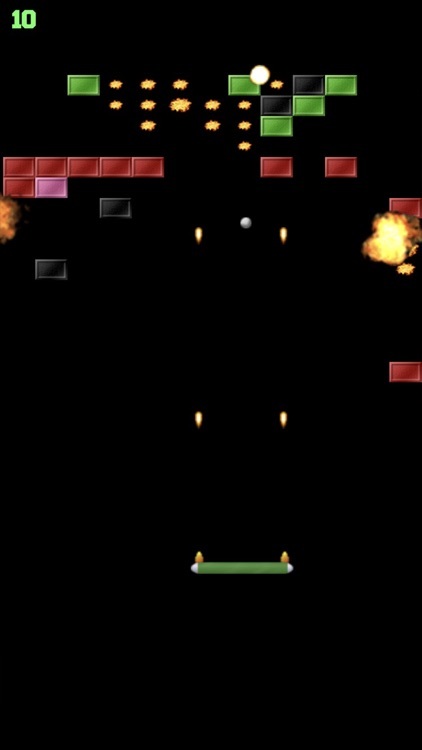 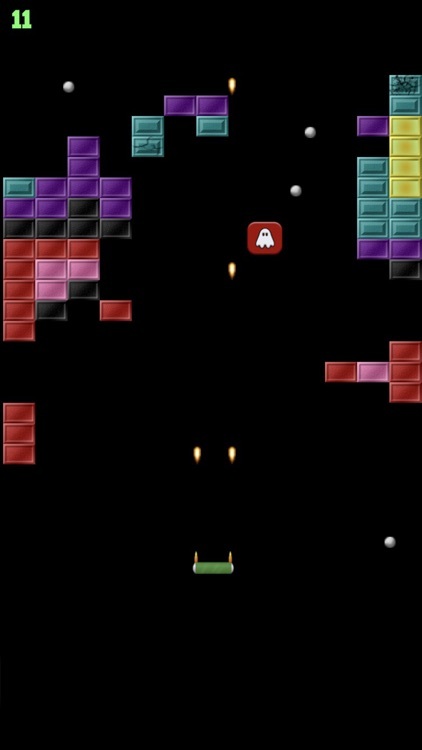 - Arcade : Pass as many boards as you can. 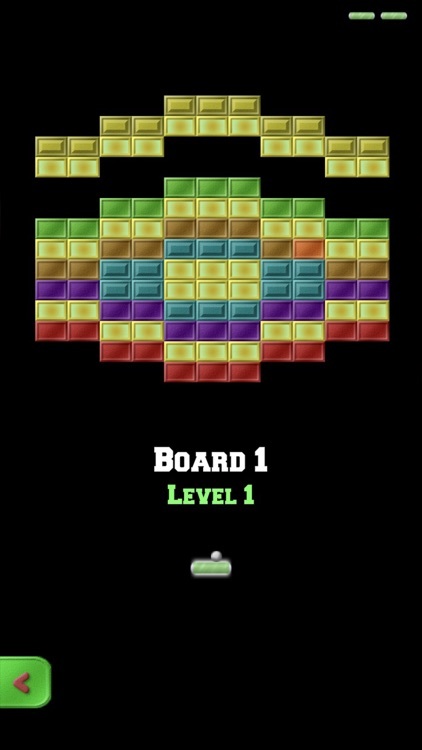 Be careful, as you will go back all the way to the first board if you run out of lives. 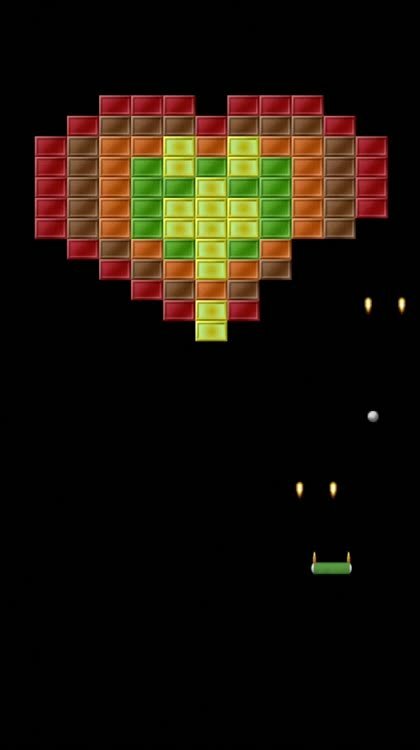 Tip: Buy power-ups with your coins. 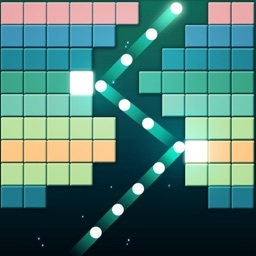 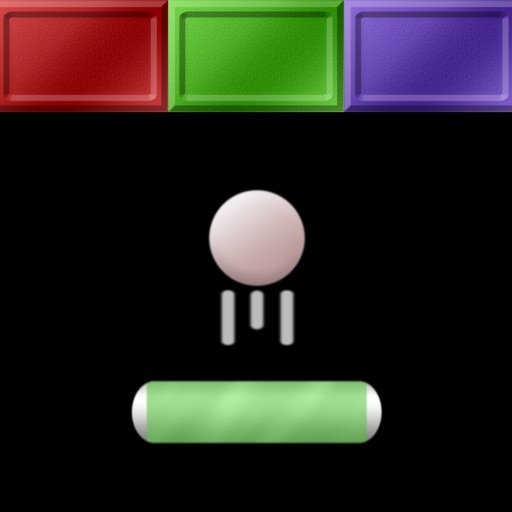 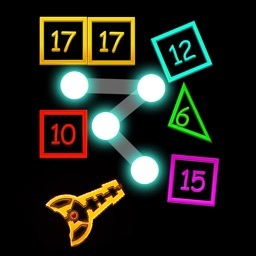 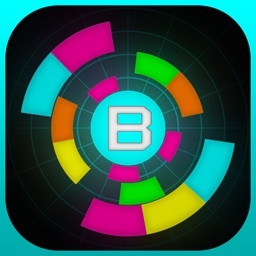 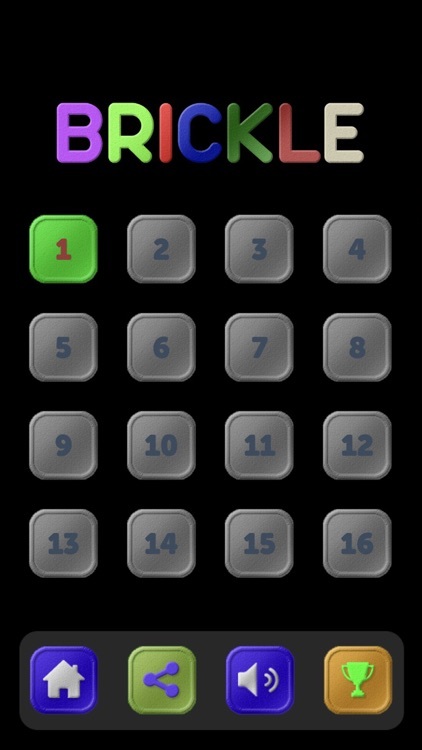 - Levels : You must pass 10 boards to advance to the next level. 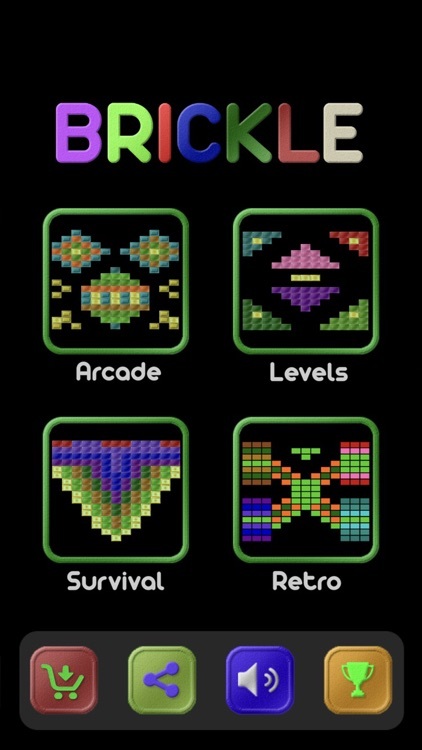 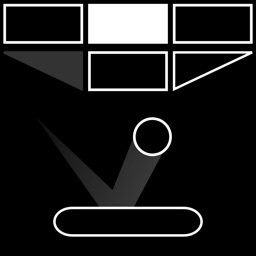 - Retro : Retro look, retro sounds!